Pastor Jason is available to speak to audiences of men, young adults, mixed church groups, families, and others. His messages are perfect for retreats, conferences, men’s breakfasts, church services, and men’s or teen’s ministry events. 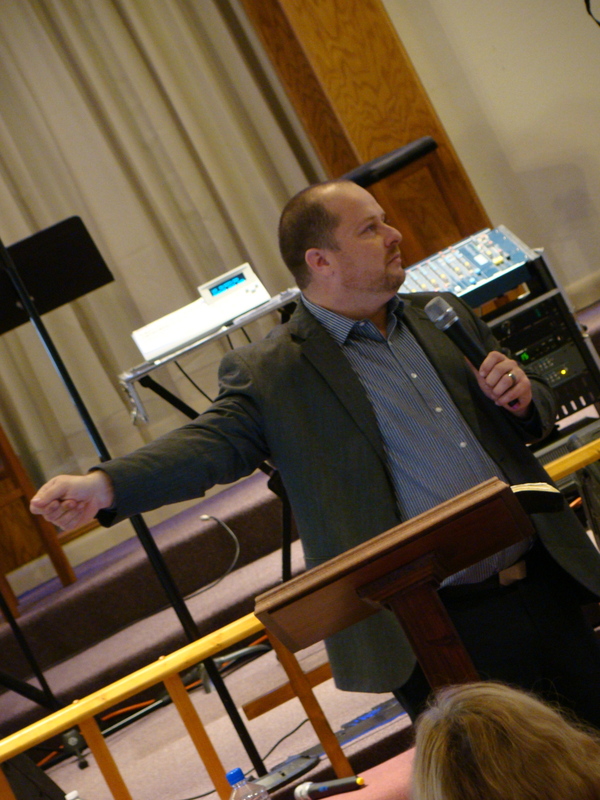 Pastor Jason has been in full-time ministry for 20 years. During his ministry, he has worked in Christian education as a teacher, coach, and administrator. He worked as a youth pastor for nine years, and at the age of 27, he took his first senior pastor position at Friendswood Baptist Church in Camby, Indiana. He currently serves as the lead pastor at Skyway Community Chapel in Palmetto, FL. He is founder of the mr. Conferences, which focus to is to bring men back to place of leadership for which God created them. Pastor Jason’s focus is the success of others and teaches the importance of investing in others. You will be blessed by his passion for the people of God and His desire to reveal Christ through his life.